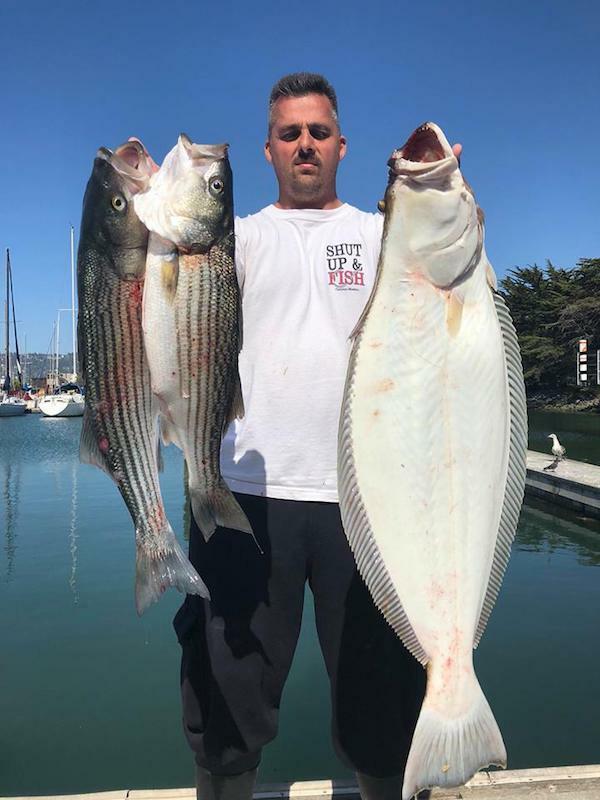 Captain James checked in. 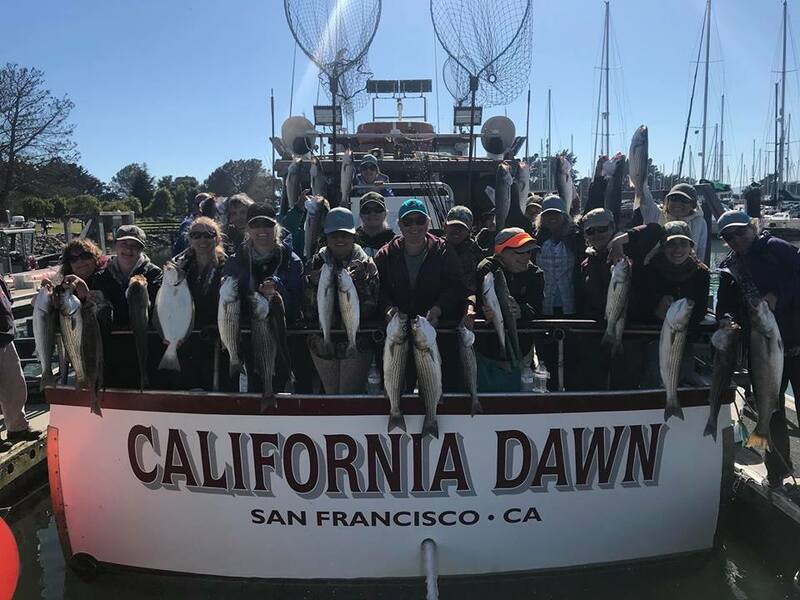 We had an all women’s group from the California Waterfowl association CWA today. 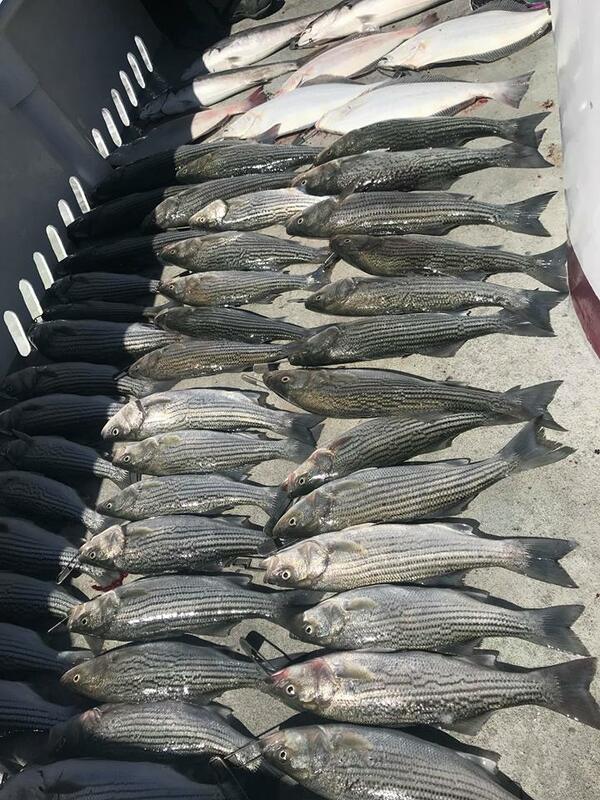 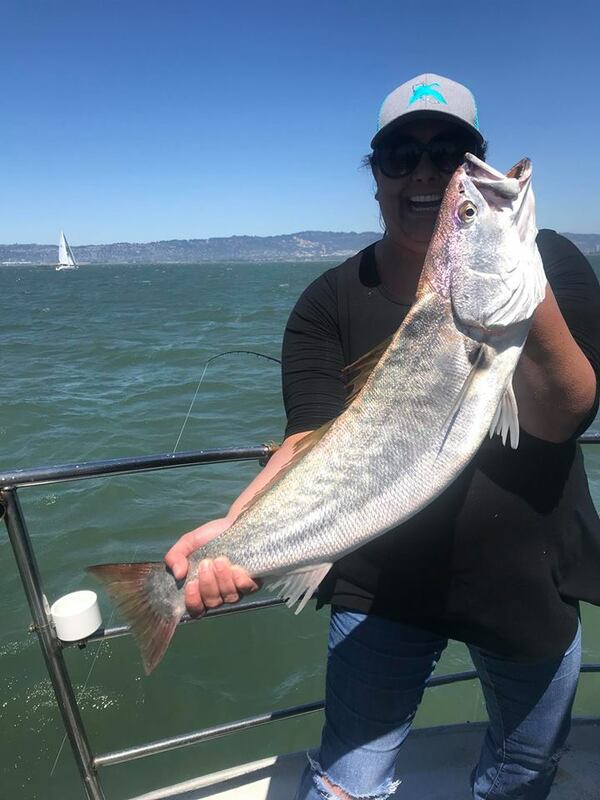 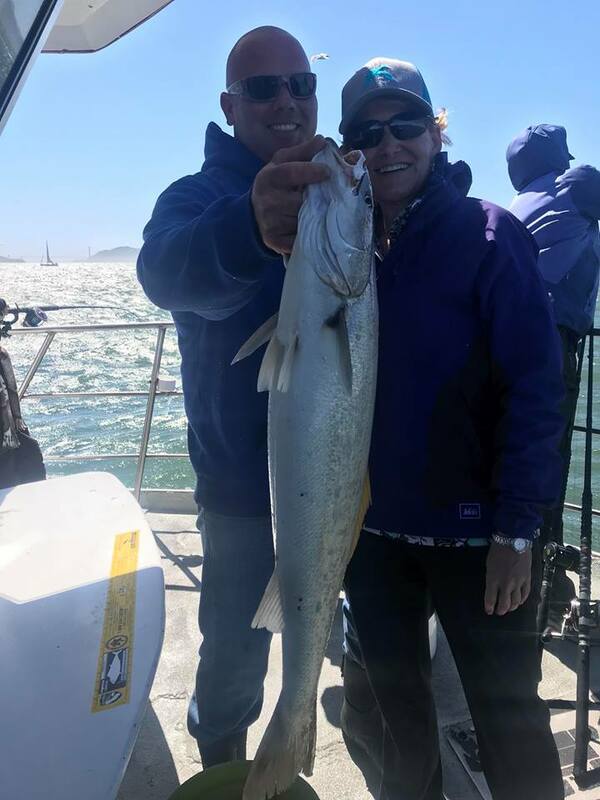 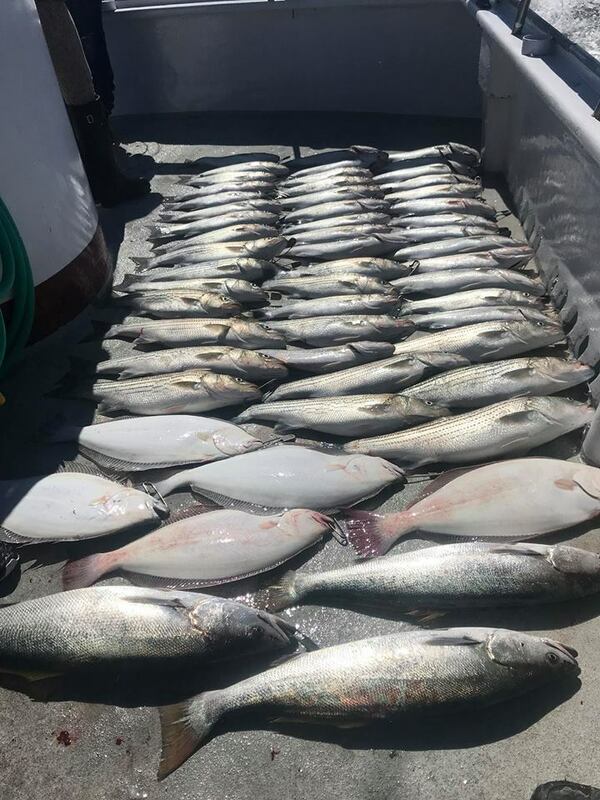 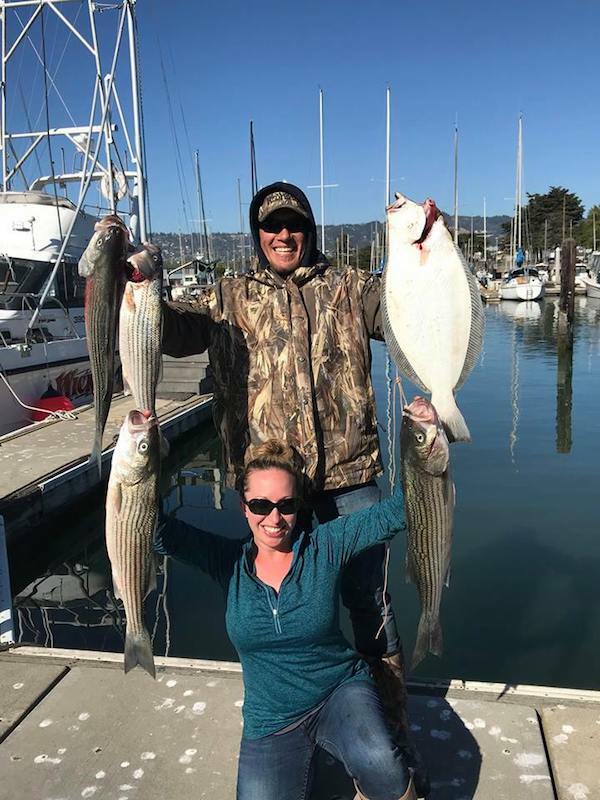 The weather was spectacular and the fishing didn’t disappoint anyone as we finish up with near limits of bass, a handful of halibut and a few white Seabass to round out the trip.